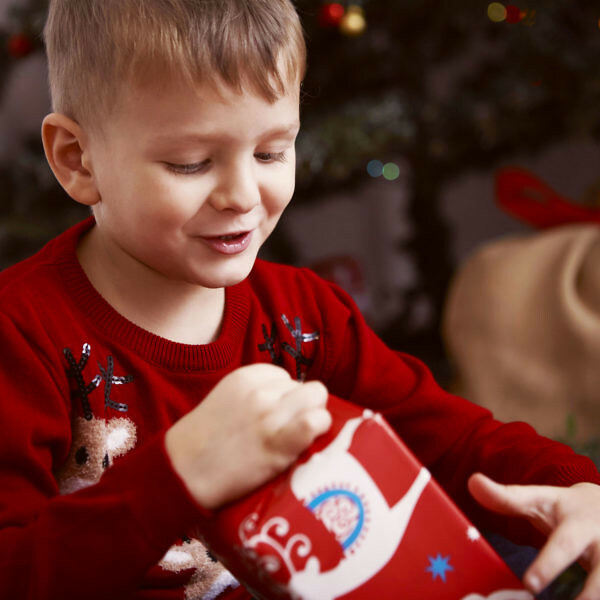 Every Christmas parents valiantly struggle through toy shops trying to track down the perfect present. Shout out to the man who, Kevin Costner-in-the-Bodyguard- style, leapt across the aisle to grab the last of this year’s must-have. 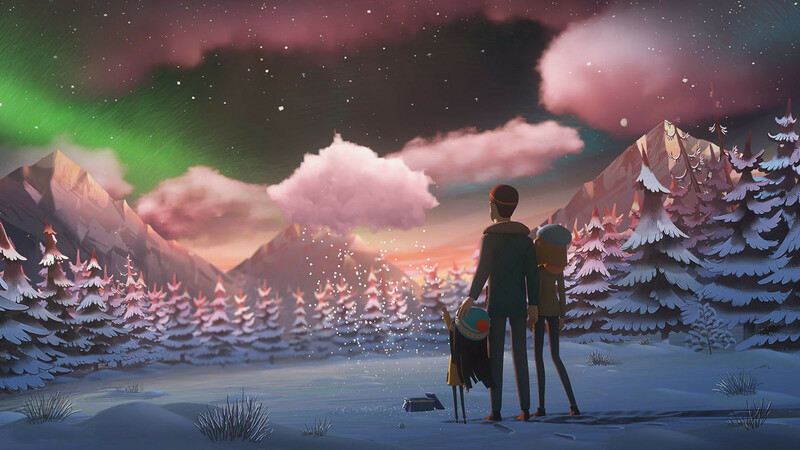 This campaign began by taking that one step further, with a Dad literally going to the ends of the earth (in this case, the top of the world) to find his daughter the perfect surprise. 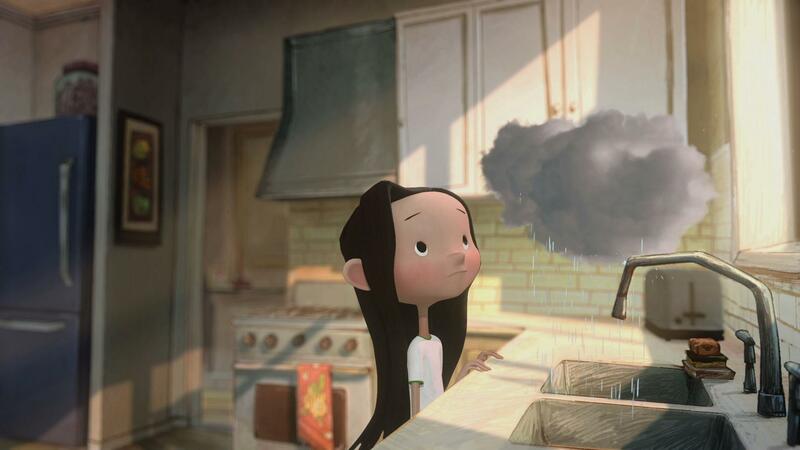 It all started the previous Christmas, when we helped Three tell the story of one “Perfect Surprise”, when her Dad returned home with her very own snow cloud. This year’s campaign follows the story of what happens next –as the girl learns the lesson that sometimes the perfect surprise isn’t the one you get, it’s the one you give. 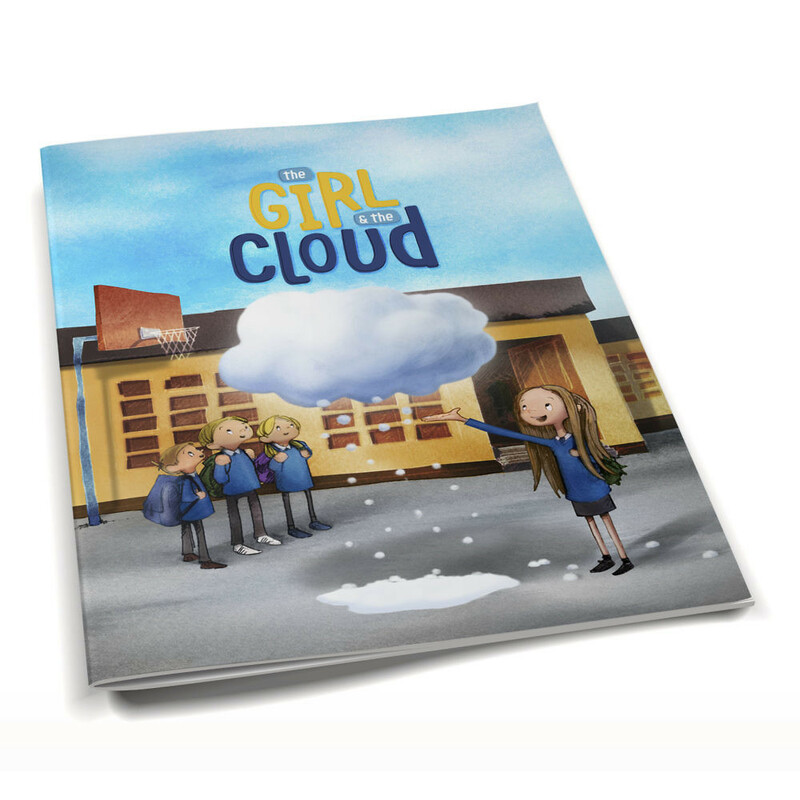 We launched “The Girl and the Cloud” children’s book, produced in association with Barnardos with all proceeds going to the children’s charity. The film was broadcast on our national television station, RTE, as part of regular programming, (our mothers were so proud) and the book was sold in Three stores and in bookshops nationwide.